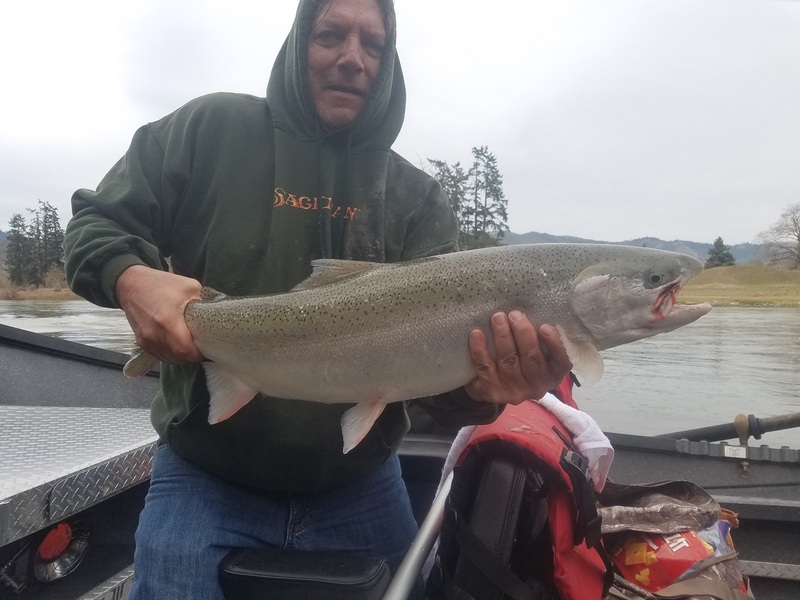 The rogue river fishing has been kicking out a few spring steelhead on the far upper sections of the river that are flowing slow enough to fish. 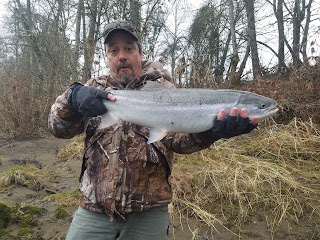 This winter has had its challenges for the fisherman and guides alike. 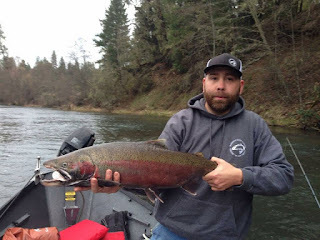 We have had an extremely wet winter and now spring salmon season is on everybody's mind. 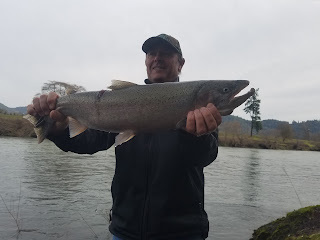 I have a few more weeks of steelhead fishing planed than IGS will join the madness of springer feaver that plagues the west coast every year. The winter steelhead season on the west coast has been a little hard on the guides and fisherman this year with the amount of rain we have received. The coastal rivers and the upper sections of the main rivers dropped into shape this last weekend and are fishing good. Looks like we will receive a little more rain this weekend but the rivers are forecasted to be back in shape by the middle of next week. 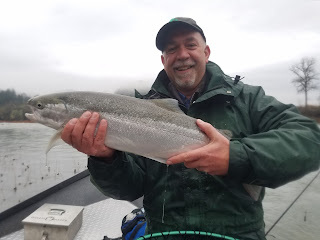 We are still seeing plenty of fresh fish for being well over half way into the season. 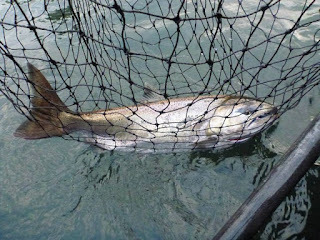 I have been bouncing around fishing what green water I can find and we have been finding a few fish. 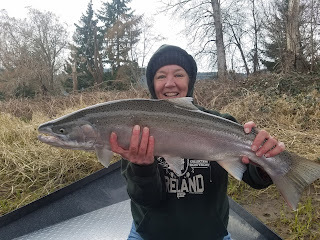 I have a few dates left in March so lets go get a metalhead before the game is over.